Kandi, a young adult who is haunted by a past she doesn’t even remember – a memory that she has repressed – goes to college, expecting the best times of her life, yet finds herself being tormented by her Biology teacher. She doesn’t understand why, so she finds solace in her best friend, Jimmy. She loves Jimmy, more than anything. They have been best friends for years. He’s a cop, and she finds him extremely attractive in his uniform. But, he’s overprotective. Way too overprotective. He won’t let her go anywhere without accompanying her, and she’s surprised that he allowed her to move to college without following her. She doesn’t understand why he’s the way he is until the memory resurfaces. Then, her entire world comes crashing down, knowing why her Biology teacher hates her. She cannot bear the memory, and she wants nothing more but to repress it again. She now must pierce her way out of the darkness. 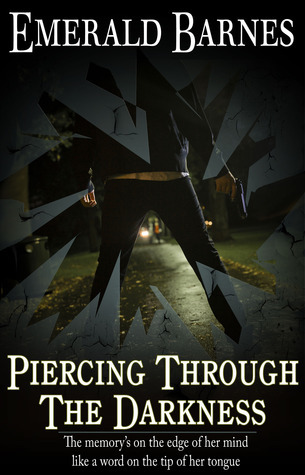 Piercing Through The Darkness by Emerald Barnes is available from Amazon. Jennifer Cruz Jones isn't exactly a criminal. She just made a few bad choices--lying to the police, withholding evidence, oh, and making sure her boss didn't recognize her as the girl who destroyed his life--even after a hot bit of tongue wrestling. Believing herself unworthy of love, she hides behind her computer wizardry, incessant exercise and a new identity. Unfortunately, a blackmailer threatens her and a killer stalks her. When she runs out of excuses and diversions, Jennifer risks her life and heart by exposing her darkest, most devastating secret. She discovers that love is not true unless it knows the truth. 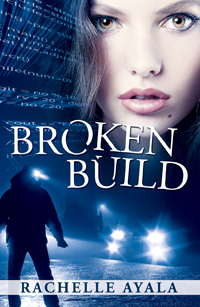 Broken Build by Rachelle Ayala is available at Amazon. Amanda so young, innocent and naive , finds herself moving from one emotional and abuse relationship to another as she enters into adulthood. When she meets Josh, she finally believes she has found true love, a man who will love her for who she is and protect her. Little does she know after only a few shorts years her world with spin out of control into an another emotionally draining abusive relationship. Amanda denies what stares her in the face, like any victim she believes she deserves the abuse she receives. Will someone finally be able to reach her and make her understand the direness of her situation before it is to late we find out whether she'll live or die? 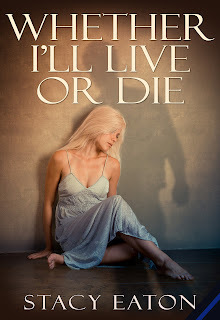 Whether I'll Live or Die by Stacy Eaton is available at Amazon. Please support our sponsor, Jennifer Comeaux. Life on the Edge is one of the sweetest sports romances ever written. Download it from Amazon today! Like this feature a lot. 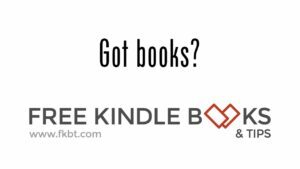 this are three amazing books and I love your reviews of them all! Got my copies can't wait to read them!